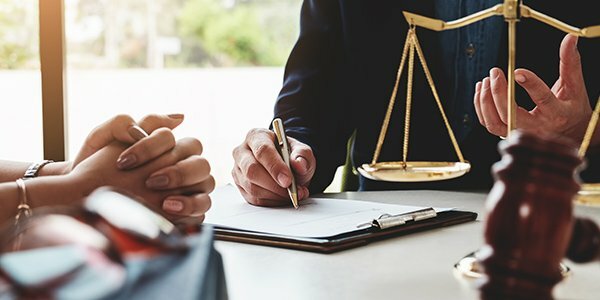 Let's face it: law practice is a business. Sure, we may aspire to help the homeless, free the tempest-tossed, and breathe life into the standard of liberty and justice for all. But if lawyers can't bring in business, then they will be out of business. Staying in business really comes down to finding clients and keeping them happy. This requires all the standard skills needed to thrive in the practice of law. But it also requires so-called "soft skills." Here are a few soft skills to develop in your business that you may not have learned in law school. According to studies at the University of Chicago Law School, leadership is a key trait for successful lawyers to develop. Recognizing the need, the law school launched "The Keystone Professionalism and Leadership Program." The program has blossomed with input from lawyers like Chuck Smith, a Chicago Law School graduate and now a partner with Skadden Arps. "The fact is, whether it's a law firm or a company or the Justice Department or the SEC, they are making judgments about your leadership potential from the moment you walk into the door." According to Smith, in-person communication is better than telephone or email. "You build relationships face-to-face, not by email or instant message of Facebook." So, while researching the latest software to improve your client relationships, don't neglect your time spent in person with clients. The taskmaster of every business is time. This is especially true for those who live by the billable hour. Technology can help. For example, there are electronic personal assistants that can take notes, calendar events, etc. Also, billing software, practice management programs, and other computer technologies can streamline tasks. But developing conscientious personal habits will take you a long way in maintaining a successful firm. Bottom line: don't underestimate the basics -- like punctuality.